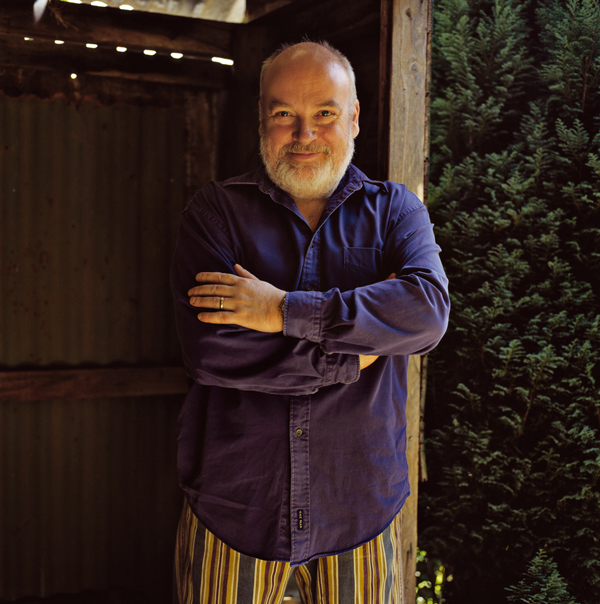 Besides being a prominent composer and radio presenter, Andrew Ford has written nine books, many of which seem to be spin-offs of his work as a broadcaster. In this role Ford consumes a wide variety of contemporary musical styles and interacts personally with major figures in the world of music. Earth Dances consists principally of essays on various aspects of the primitive in music. These sections are alternated with interviews with composers whose approaches to composition presumably fit into the topic of music primitivism. However in the book’s introduction the author unfortunately does nothing to explain how the individual bits of his volume fit together. As a writer about music, Ford can be seen very much in the Mellers mould, with his strong grounding in the European tradition of music and the other arts, his broad interest in its contemporary manifestations across the globe and his added appreciation of popular music (although Ford is more au fait with the latter than his dedicatee, who famously attributed the sitar playing on The Beatles’ records to Ringo). Indeed Ford’s knowledge of so many traditions and genres of music can be intimidating, so much so I was relieved to read his acknowledgement of his researcher “who dug up things I would never have found (nor known where to find)”. Broadly speaking there are chapters on the history of composers “trying to be coarse”, on The Rite of Spring, on the use of drums in music, on extreme vocality, on drones, on child-like play and on Harrison Birtwistle’s orchestral work, Earth Dances (1986). Of these chapters, the two which deal in more detail with specific works are the most satisfying for me, although the teasing out of musical concepts in the other chapters should be quite absorbing for the general reader. Presumably the market for a book like this is the demographic of Ford’s work as a broadcaster. The interviews are all interesting to me for specific reasons. I liked Richard Barrett’s articulation of the relationship of composing and composition, Martin Bresnick’s ideas about compositional simplicity in his Opere della musica povera, Karin Rehnqvist’s description of her enduring use of kulning (loud Swedish herding calls) in her compositions, Liza Lim on the importance of the spiritual in her art form, Pauline Oliveros’s illumination of her Deep Listening meditational practice, and Brian Eno on his approach to producing pop music. As an interviewer, Ford can be a little annoying at times, particularly when he tries to badger his subjects into agreeing with his ideas about their work. As a writer and critic he can also be a tad uncharitable, describing, for example, John Antill’s Corroboree (1946) and Carl Orff’s Carmina Burana (1936) as musical kitsch; and Peter Sculthorpe’s “primitivism” in Earth Cry as “largely a matter of pedal points and a kind of naive lyricism”, a backhander quip worthy of the great man himself. Although Earth Dances is not intended as an academic book, I would have liked the referencing to be a little more fulsome. Opinions and quotations referred to in the text are generally represented in the bibliography, but not always so. For example I would like to know the sources of Frank Sinatra’s opinion of Elvis’s songs as “sly, lewd -in plain fact, dirty”, of Schoenberg’s correspondence with Kandinsky and of Varèse’s reference to himself as a Burgundian peasant. However I can see that others may not be so interested in this kind of detail. 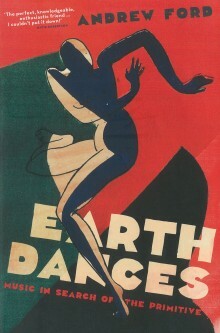 Earth Dances is an enjoyable read and full of very interesting things that not even a music specialist might know about. I am embarrassed to admit, for example, that I knew nothing about drone metal (also known as drone doom and power ambient) before reading this book.